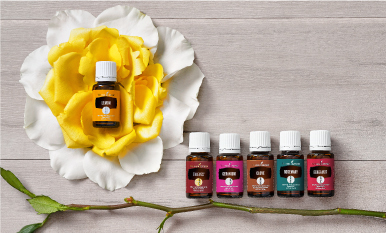 A little of this, a little of that, a blend for every oil! Take your essential oil blending skills to the next level with our mix-and-match infographic. You’ll find unique additions for YL staples like Lemon, Lavender, Peppermint, Frankincense, and Copaiba.